Bad news for fans of Pebble smartwatches: the company is reportedly being acquired by fitness wearable maker Fitbit in a deal that will likely see the demise of the Pebble brand. News of the acquisition comes from The Information, which cites three people familiar with the deal. Pebble’s sale price wasn’t disclosed, but an anonymous source told Engadget that it will be between $34 million and $40 million. If accurate, that figure is a huge drop from the $740 million Citizen was reportedly willing to pay for Pebble in 2015 – a deal that was ultimately blocked by CEO Eric Migicovsky. Intel also offered to buy the company for much lower $70 million earlier this year, on the condition that it holds back the launch of the Pebble 2 and Pebble Time 2. Again, Migicovsky refused the deal. The amount Fitbit is paying is barely enough to cover Pebble’s debts - $25 million of which is owed to Silicon Valley Bank. Pebble has been struggling financially for a while. Back in March, the company laid off around 25 percent of its workforce; something Migicovsky blamed on Silicon Valley’s chilly fundraising environment. Pebble has also lost several executives, including head of product Itai Vonshak and vice president of software engineering Kean Wong, who are both now working at Intel, along with head of human resources and legal counsel, Jeff Hyman. Pebble’s first watch is still the third most funded Kickstarter campaign of all time, raising over $10 million back in 2012. Last year, the company's second crowdfunding campaign - this one for the original Pebble Time smartwatch - became the number one highest-earning Kickstarter project, with pledges reaching over $20 million. 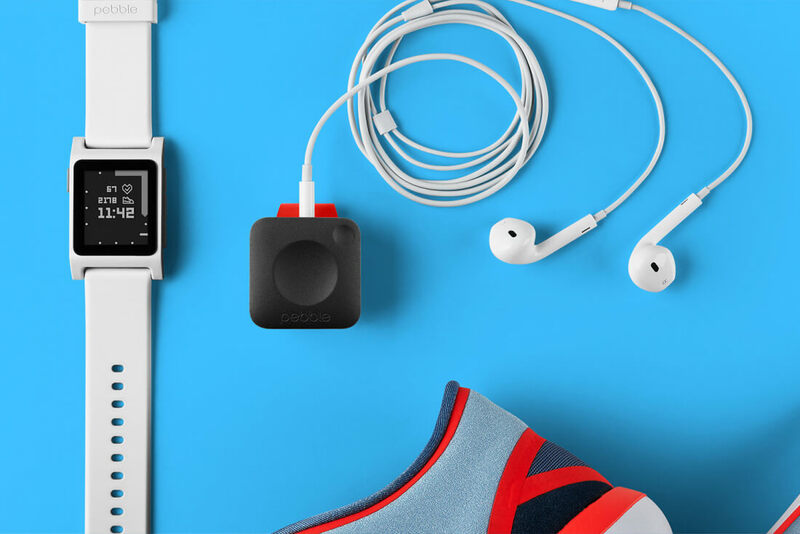 The Information says that as Fitbit is purchasing Pebble to access its technologies and IPs, including its operating system, the brand will be phased out following the acquisition.